There has always been a stigma regarding the cleaning that needs to be done in a home. Some people judge others according to the cleanliness of their home. 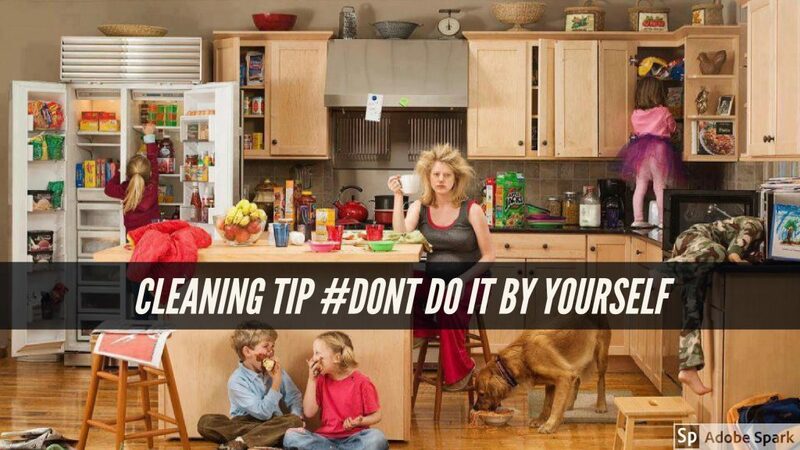 Keeping this in mind we always do a thorough clean before we entertain guests so that we do not get embarrassed. This is somehow engraved in our minds as something that has to be done as a factor of your personal quality. Even though some people are quite messy they get everything cleaned before inviting anyone into their place of residence. If this is not the case our guests can get offended in thinking that the host hasn’t put enough effort in to welcome the guests in a proper environment. For every cleaning need, there is always the long way around and the short, smart and easy way. Of course, we will focus on the smart and easy way. Starting from the kitchen which is the place which usually is the most cluttered except for the children’s rooms. There are many tips and tricks out there on how to sort everything out in the kitchen, how to make more racks and shelves, but, that is usually the last place things are left at the end of a long day. To sort everything out the best thing is to have the house culture set that way so that every person in the household would clean their dishes and utensils and leave everything where they found them. For the children, this can be sorted with giving them a scoring system with a prize at the end. The grown ups are a different story. After cleaning the table and the dishes to keep a high cleanliness standard the last thing is to clean the counter. We would recommend using different cleaning cloths and sponges for different surfaces. As a great cleaning product great for the environment and you we can recommend our great apple-vinegar based cleaning solution. This product can be used on most surfaces that are not sensitive to abrasion. In the living room there is always some mess, especially when you have some young children. Most of their games end up spilling a lot of things or and they can draw on multiple surfaces like walls or tables. In addition, there are toys everywhere. There is a neat trick for cleaning walls just using a hair dryer and a microfiber cloth. For the rest of the cleaning process, we can again recommend a kind of reward system in which the children would get a kind of reward at the end of their play sessions after they would collect their toys. For cleaning the counter tops we can recommend the multi purpose eco cleaning paste that can help you in many other situations and parts of the house as well. The bathroom is a part of the house that needs a lot of attention. As a visitor would probably go to the bathroom at least once. Many times it is neglected as a possible place that would be seen by our guests. This means that a bathroom is something which needs additional care as well, especially when entertaining guests. To provide a proper clean we recommend using multiple cleaning cloths and sponges for different surfaces as there is a different level of contamination in different parts of the bathroom. Again we would recommend the multi purpose eco cleaning paste for cleaning the sinks and tiles in the bathroom and also the apple-vinegar based cleaning solution for cleaning the grout, soap scum and limescale. Lastly, all the bedrooms are a responsibility of the occupants of the rooms and without a good mentoring by the adults, the kids will keep them as dirty as they can and will wait for someone to pick up all the stuff on the floor. In this case, we can only recommend for the kids to lead by example because they do as they see. So, if the parents keep their bedroom tidy with little guidance and motivation the kids will keep the tidiness at a great level by themselves. To add to the whole story as synopses we would recommend our eco-friendly products to help you around the house and we would also like to mention our laundry liquid that will clean all the dirty clothes that were collected during a long day.